There are 43 Electrical Engineering job opportunities in Port Elizabeth available immediately, compared to 9 in Uitenhage. The standard deviation of salaries for the results of this search is 179,528. 84% of current opportunities are permanent, whereas 16% are contract jobs. 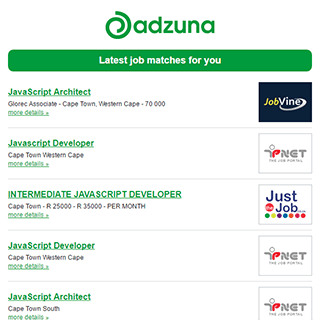 Get the latest Electrical Engineering Jobs in Port Elizabeth delivered straight to your inbox!